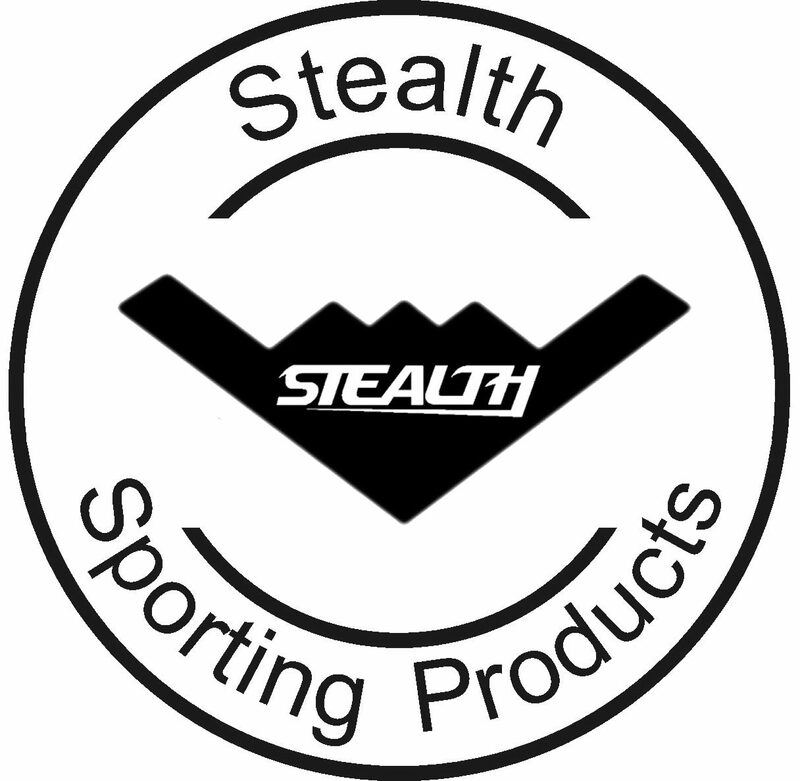 Dong Feng 21A is the pinnacle of Stealth badminton rackets, giving you a racket with a Head-heavy balance and extra-stiff shaft, resulting in producing exceptional speed and fearsome smashes. Combining incredible power and fast racket handling, Dong Feng 21A is the perfect racket for players seeking exceptional “attacking” performance and finishing quickly at the net. 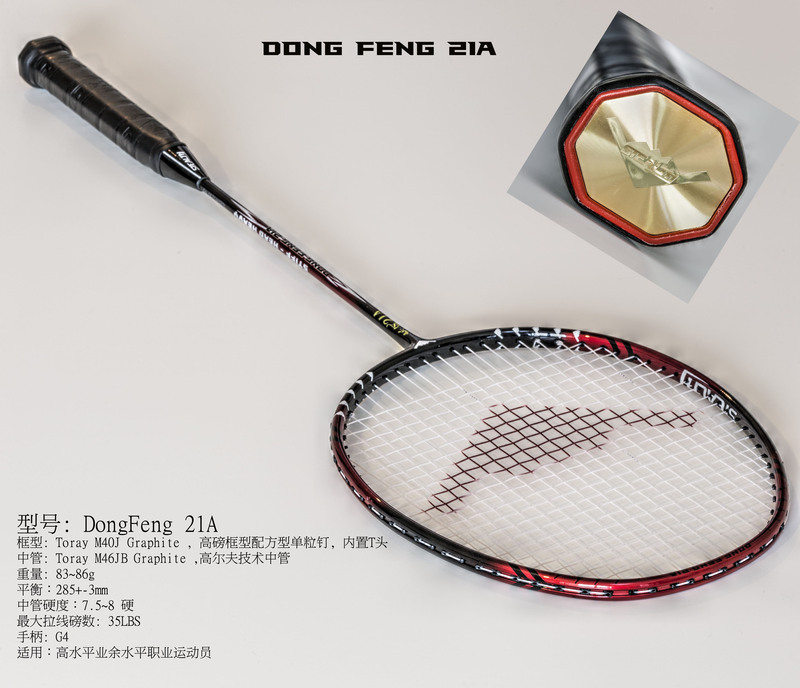 Dong Feng 21A rackets are strung with Stealth strings for high tension, precision and the same time for producing powerful shots.